An advanced and easy-to-use 2D/3D home design tool. Join a community of 39 872 131 amateur designers. 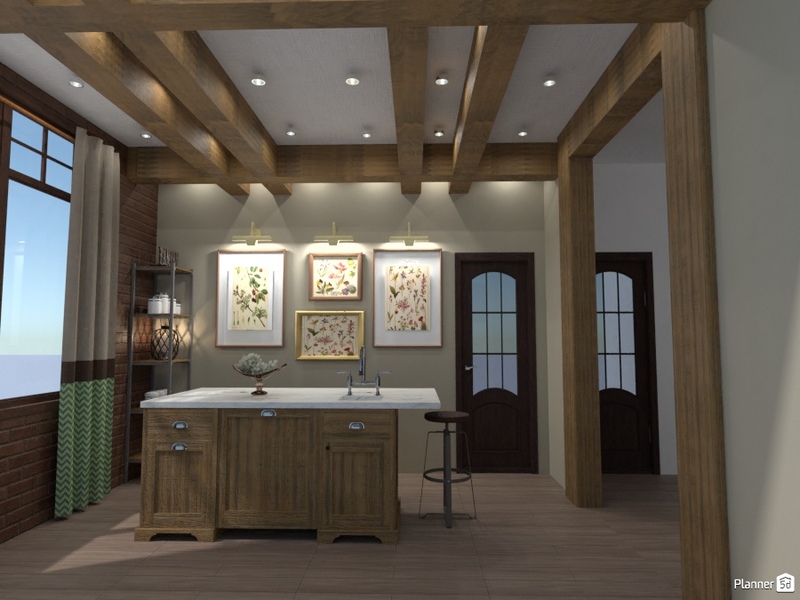 Let our home design tool guide you through your creative process.